Glen performing one of his nominated songs at the Posi Awards, 2016. FREEBO on bass. 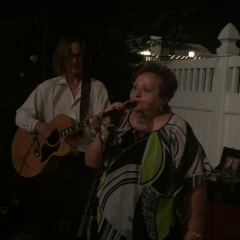 Award-Winning Performing Singer-Songwriter, 65 Years of Greatest Hits, Custom-Songs & Entertainment. Insured for Liability. As heard on Inside The NFL (TV), syndicated radio, scores of US + International radio, dozens of CDs, and many many stages. • Weddings: More than 2,000! 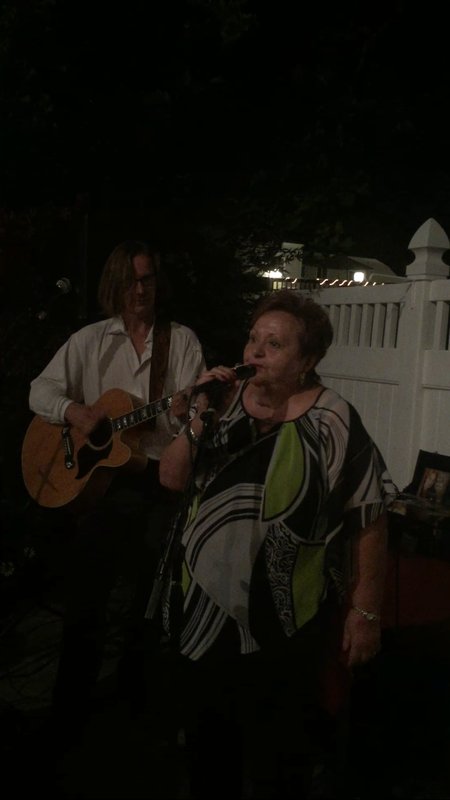 • Beautiful Music (& dancing): vineyards, country clubs, restaurants. 4) incredibly accommodating to suggestions, sing alongs, duets, etc. I hired Glen for my local wedding celebration, and he was perfect! Great energy and song selection! Would certainly recommend him! 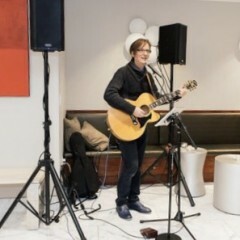 I have booked Glen Roethel many times and am always impressed with his level of musicianship and professionalism. 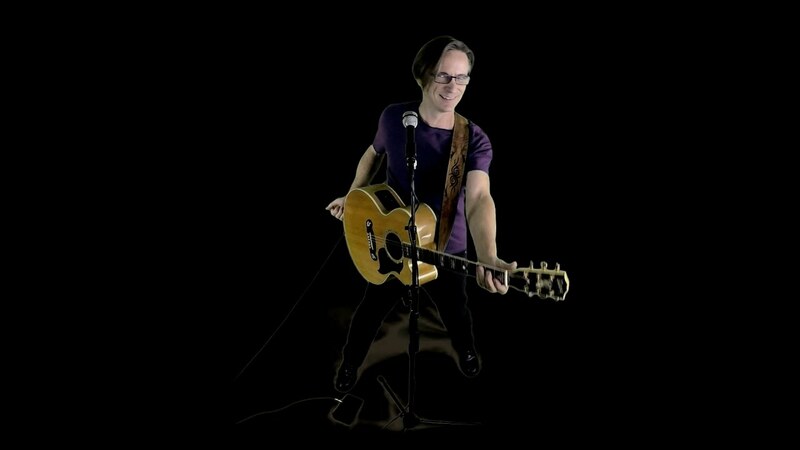 Glen is a frequent artist on the PosiPalooza concert tours we produce around the country, wowing audiences with his charm and amazing original songs. In addition, I have booked him for the house bands at the Unity Worldwide Ministries conference, Sound Connections Music Directors conferences, and Glen has been in the house band for the Posi Festival for the last 10 years. This year, Glen will be the band leader for the Posi Fest. In addition to his own great songs, Glen knows tons of cover songs! Glen has led the after party at the Posi Fest for the last 10 years. Glen is fun, talented, professional, easy to work with, organized, plays great guitar, and has a great voice. You will be thrilled with Glen Roethel! Glen made a good impression on the guests. He is good and his choice of music is superb. I will recommend him to my friends. Thank you, Glen, for your performance. We couldn’t have chosen a better one. Thank you, Sonia! It was a joyful celebration, and I felt honored to be there. Happy anniversary! A good friend of mine (a NY Sports fan) turned 60, but I (a Boston sports fan) was not able to attend his surprise party. I hired Glen to extend my good wishes to my friend in the form a sports related satirical song to the tune of "Please Come to Boston" that trashed my friends sports' teams. Immediately following Glen's performance, I was flooded with texts and phone calls from those at the party absolutely beaming about the gift. I was later able to see a video of the performance on social media, and it was clear from the crowd reaction, and the look on the honoree's face, that Glen was a huge hit! Thank you, Rob! I was scared, but thrilled to be "the messenger" ;-) It was so much fun!! My friends can not stop talking about how awesome Glen was. Everyone had a great time! 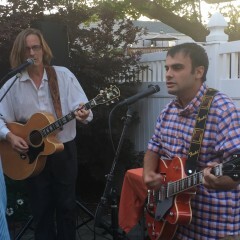 Glen made my Beatles themed party a huge hit. Glen played at my parents surprise wedding anniversary and he was incredible! His voice and songs were perfect and he was so happy and friendly. He was such a good sport when my dad sang with him and everyone kept saying how incredible he was! Thank you Glen!!! Thank you, Kerri, that was a great party! 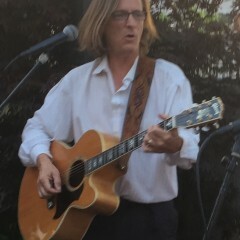 Glen played at my husband’s birthday party last night and was fantastic! Everyone - including other customers not in our party and the manager of the restaurant - was complimenting him and asking for his contact information. Glen was very easy to work with as well and played the music we asked for. Overall so happy with this experience and would highly recommend Glen to anyone! Thank you, Jill! And happy birthday, Michael!! We were thrilled with Glen’s entertainment. 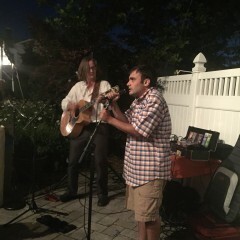 All of our guests enjoyed his music. Thanks Glen for adding so much to our festive celebration. Glenn did an amazing job!! So glad we booked him. We had a small relaxed party for my fiancés 30th birthday and glen was the icing on the cake for the event. He read the crowd perfectly and played every song we love and wanted to hear! I even asked him to learn and play a song that he has never sung before as it is one of my fiancés all time favorites.. he nailed it! Thank you so much glen! My husband and I both loved Glenn’s performance at our wedding day. Glenn is very nice and easy to work with. We communicated via GigSalad messages regularly and had a phone conversation prior to the day because Glenn wanted to make sure he got everything right. We asked Glenn to make a few announcements for us since we didn’t hire a DJ due to a small and simple wedding theme. Glenn was very cooperative. We provided Glenn with a sample list of songs that we like and he sang all of the songs that happened to be our favorites. 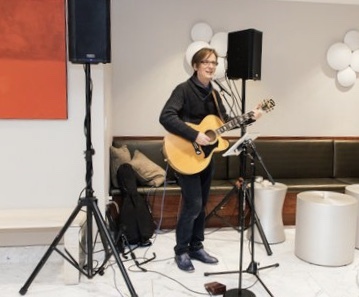 We’d recommend Glenn for any event that you’d need someone to entertain and sing some beautiful songs for your special day. Thank you, Elaine! And your wedding was beautiful!! Glen performed at my wedding ceremony and cocktail hour yesterday, and he was amazing. 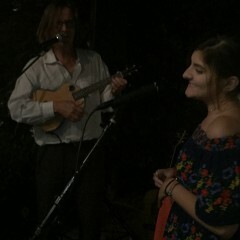 He performed several songs on the ukulele, with and without vocals for a beach ceremony, and he performed on both the ukulele and guitar with vocals for the cocktail hour. His performance was absolutely amazing. My wife and I were thrilled, and many of our guests inquired about Glen, complimenting him. 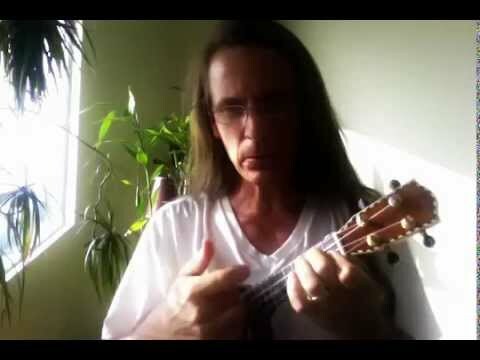 He was truly a pleasure to work throughout the entire process, and I would strongly recommend him to anyone looking for a ukulele player, guitarist, singer, or any of the other talents that he performs. Thank you so much Glen. You helped make our special day extra special. Jay, thank you for your kind compliments and review, and congratulations to you and Katie! Your ceremony and cocktail party were so beautiful and fun – and I renewed my own vows to my sweetheart while you both made yours :-) Enjoy every moment! We found Glen through GigSalad.com. After reviewing his demo videos and bio, we felt he would be a great fit and addition to our event. Glen was very professional, answered all pre-party questions and made the experience easy and enjoyable. He arrived on time, and took song requests. 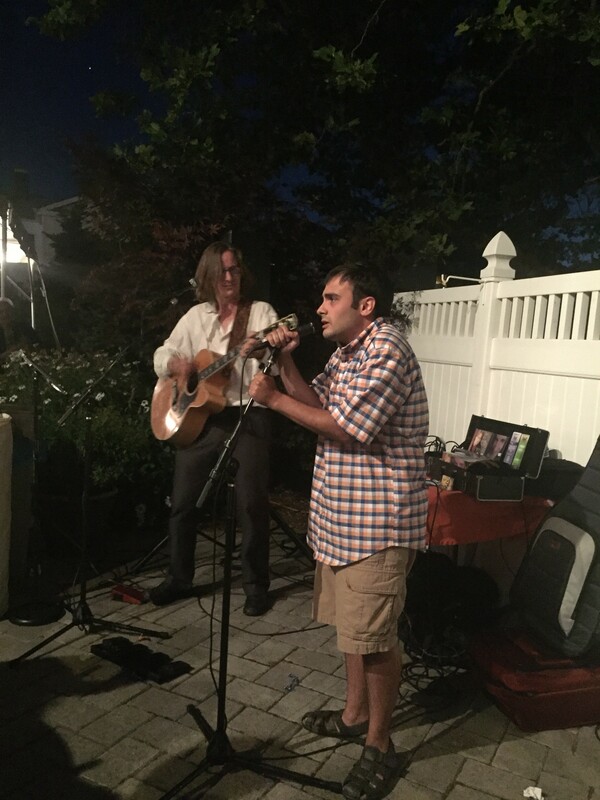 The addition of Glen's performance to our party really brought our event together. Incredible wide range of songs and requests with a clean, crisp sound. Glen was very receptive to playing duets with party guests which really engaged the audience. All of our guests commented on how fabulous Glen's performance was and we highly recommend him. Talented musician and great personality! In addition to being a great musician, Glen was a pleasure to work with and sing with. He brought a warm and positive vibe to the whole celebration. Thank you, Joshua, it was a pleasure to play for you! Thank you so much, Carie! I look forward to playing for you both again, and I still dream about your delicious cooking!!! We hired Glen for my son's first birthday party with a musical theme and he did such a fabulous job! The babies and adults were rocking out the entire time, and we will definitely use him again! 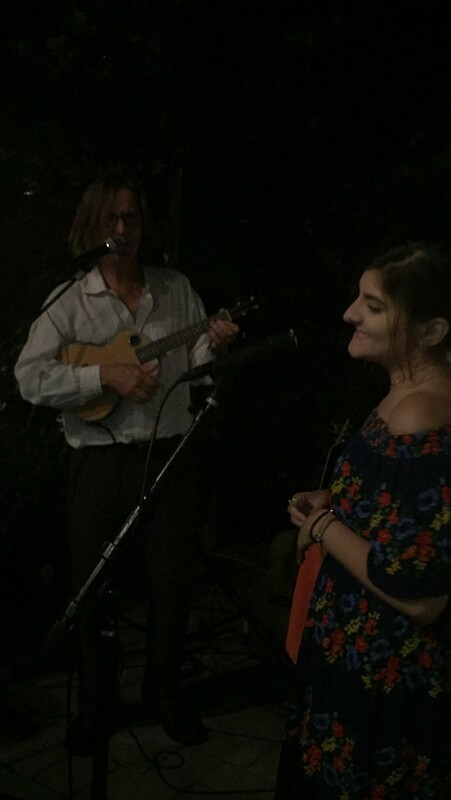 Thank you for the beautiful review, Jess - your party was FUN! Glen’s performance was impeccable. His vibe fit in perfectly with our event and played flawlessly over the course of the event. We received numerous complements on finding such a skilled artist from the attendees. Glen was able to make our day truly special in a very supportive way and managed to help carry the event without front staging it, a truly wonderful skill. From the first contact through the final hand shake, Glen was honest and set expectations. He asked important questions and customized his playlist to match our event. His arrival was right on time and from the point that he set up till break down he did not leave any gaps. Truly a wonderful musician and a stellar performer, I would highly recommend him for anyone that is looking for a live musician at their event. Thank you for your gracious review, Bryan. Great party! Hire Glen.You will love him--my guests did! Glen was very professional, and he did a fabulous job! Almost all of my guests commented about the music, and they wanted to know how I found him. My communication with him was really simple, which was valuable as I planned the party. He was totally no drama as a performer--he showed up; he wowed the audience, and he cleaned-up. Fabulous! Also, I gave him just a list of artists we liked, and his music set was perfect. Glen did not live up to my expectations, he exceeded them 1000%. He was on time, he became part of the group right away. He has a great voice and plays the guitar fantastically. He played so many of my requested songs it was amazing even though I had only given him the list a week prior to the event. He let us sing with him and was just super easy going and so much fun. Thanks a lot for creating an everlasting memory, Glen! Glen was great. He really engaged with our guests taking requests and playing the perfect mix of music. Very professional and was a pleasure to work with. Glen was gracious and warm to me and my guests. He is super talented and his performance was just what I wanted. I would absolutely recommend Glen to anyone looking to hire a musician for their event. His playing / singing were spot on, his interaction with our guests was phenomenal, and most importantly - he was genuinely happy performing... this truly does make the difference. We truly do appreciate him making our day go from special, to spectacular. Expect to be entertained, dazzled, and pampered by this energetic and skillful artist. Neat presentation, timely arrival and setup, exceptional sounding compact PA system, professional musical instruments, constant attention to your needs, and flexibility to make adjustments when needed. Somewhere between Folk and Rock, classic and modern, pop and abstract, there walks a very fine award-winning singer-songwriter named Glen Roethel. 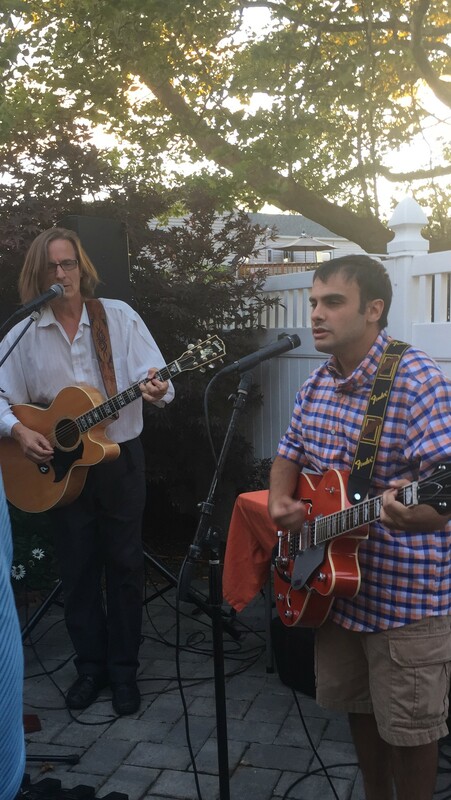 He is a powerful vocalist and skillful guitarist who will impress any crowd but *always* stays mindful of why you *really* are there listening – in your earbuds, at the concert, or at the event – to have a great time. Glen tours singing his own songs with guitar and ukulele – often improvising new songs on-the-fly – and even providing custom songwriting for special events. Born in San Diego, Glen grew up in New York, developing his easy rapport with audiences in and around the Big Apple. He’s a real crowd-pleaser and having learned from the best music of our era he’s attracting fans of artists as diverse as the Righteous Brothers and Joni Mitchell, Jason Mraz and John Denver, the Black Eyed Peas and the Beatles. Applying these skills as a corporate and private entertainer, he gives performances which earn him 5-star reviews and “Best of" awards year after year. Glen has performed at literally thousands of events and parlays that experience into a great time for every audience member at every show. Every performance and song list​ is customised to the event, so no two shows are alike! He’s a beloved national Posi (Positive Music) artist. His songs and music have been heard on nationally syndicated commercial radio, college and international radio, as well as on TV. 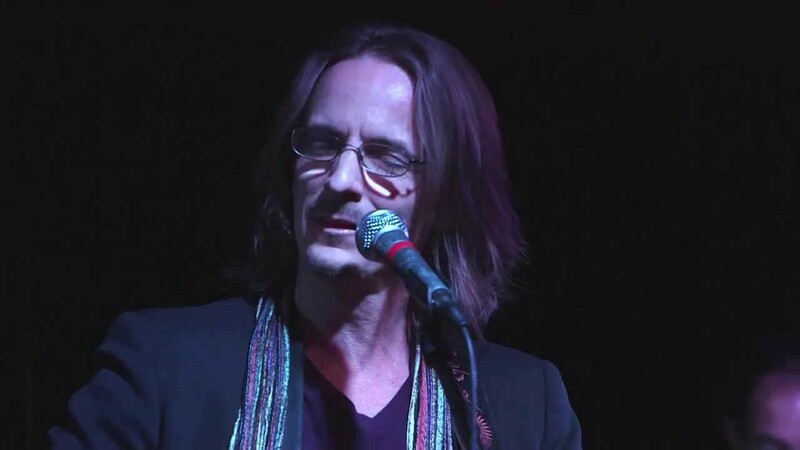 His voice, music and performances inspire praise from celebrities like Billy Joel, Jeffrey Gaines, Kenny Edwards (Stone Poneys, Linda Ronstadt), Jean Alain Roussel (Cat Stevens, Celine Dion, Bob Marley & The Wailers, Thin Lizzy, 10cc, The Police), Penny Nichols (original Jimmy Buffet Band 'Coral Reeferette'), John Redgate (Paul McCartney in Beatlemania, on Broadway and in Japan) and others. To his credit are several self-produced CDs (From Beginning to End, Smaller Things, Unfolding [solos, Inspireline Records]; Red Apples And Gold, Songs of Hope and Freedom [Gathering Time, Inspireline Records], ambition [gush, Indigo Records]), new compilations by emPower Music & Arts (More Than A Season and Infinite Surface Of The Heart), as well as performances and cowrites on gorgeous and award-winning recordings by Penny Nichols, Sue Riley, Joe Iadanza, Paul Helou, Mara Levine, Josh Joffen, Kayli Joseph, Phil Teumim, Mitch Katz, Amy Soucy & Sharon Goldman, DejaVoodoo, Grimm Jack, Pat Nichols Band and more. Glen is the founder of the recently popular (now reformed) folk-rock harmony trio Gathering Time, co-creator of AcousticMusicScene.com, and sole proprietor of his indy label, Inspireline, and music publishing company, Laughing Buddha Music/BMI. He teaches guitar, songwriting, and performance at Summersongs in New York (Summersongs.com – a not-for-profit organization for which he now serves on the Board of Directors), at the Posi Music Festival in Tampa, FL. 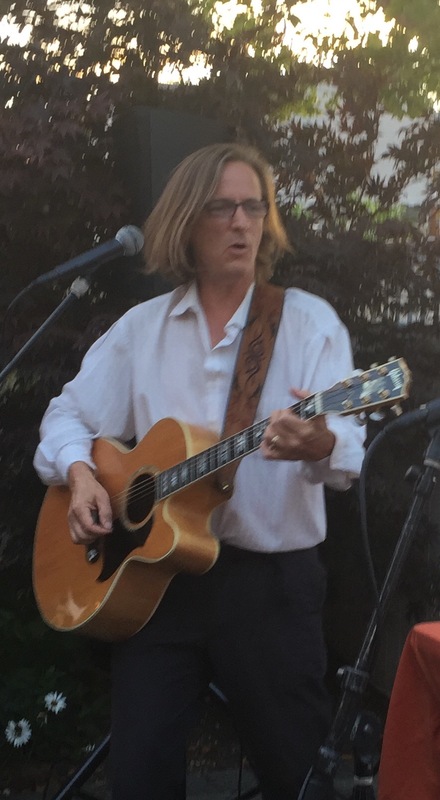 He was a songwriter contest finalist for the Susquehanna Music & Arts Festival and a jury-selected performer at the 5th Annual Singer-Songwriter Cape May festival and at the Northeast Regional Folk Alliance conference (NERFA) in Tricentric, Quadcentric, and Main-stage showcases. 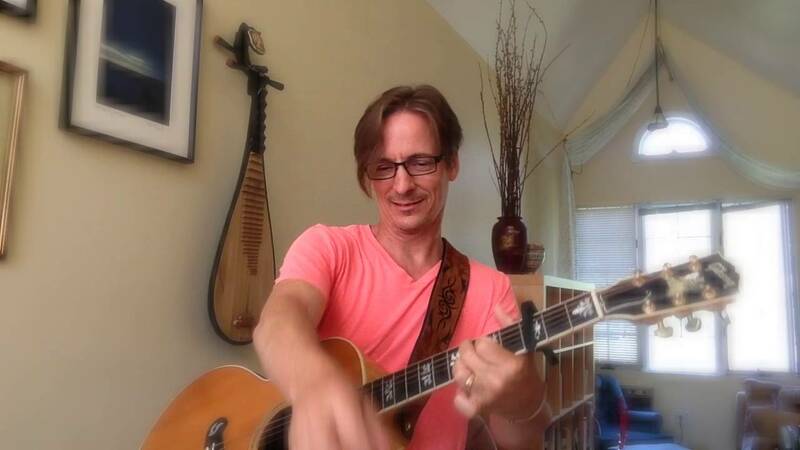 In 2014, Glen received honors from the 30th Mid-Atlantic Song Contest (MASC), Songwriters’ Association of Washington, DC for three songs (“Sweet Cider” [Honorable Mention in the Country / Bluegrass category], “The Family Tree” [Honorable Mention in the Acoustic / Folk category] and “Dandelion Dreams” [Honorable Mention in the Open category], a cowrite with Sue Riley), as well as three Posi Award nominations for his songs “Beautiful Now,” “Family” and "Together" (all from his 2013 CD, Unfolding, on Inspireline). His song “Namaste” was featured in a multi-media exhibit at the Presidential Museum in Texas for three months; his songs “People of the Earth” and “Morning Prayer” are published in New Thought songbooks for Unity Worldwide Ministries (“People of the Earth” was also included in the Hal Leonard Corp songbook, 101 Inspiring Songs: The Ultimate New Thought Fakebook in 2013). 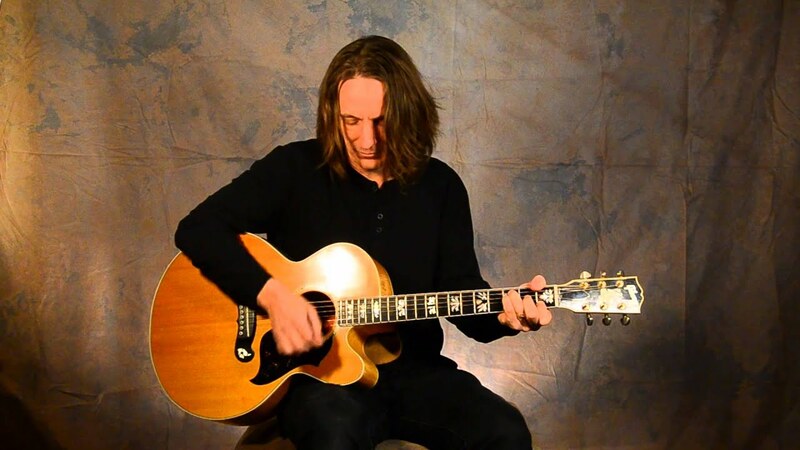 Glen enjoys making a habit of encouraging songwriters and other artists, both young and old; he gives guitar lessons to select students (at all levels of ability); and is a frequent record production consultant, vocal arranger, studio guitarist/vocalist, recording engineer, and graphic/web designer. * I generally provide my own excellent compact sound system if event is within driving distance for me. If that is not the case, you may have to provide sound. In both cases: a bunch of people ready to have fun!